Lunch is on us! 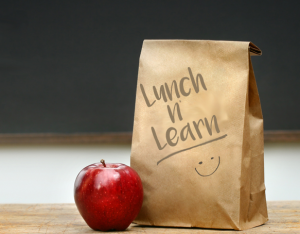 This is a series of free monthly lunch and learn workshops created with the intention of giving community members an opportunity to participate in educational and meaningful conversation on a variety of well-being topics. Each month will feature a new topic and guest speaker. The Hospice Lunch and Learns will take place on the 3rd Thursday of every month from 11:30am – 1:00pm right at the Hospice Center. Click Here to view upcoming workshop topics and presenters.